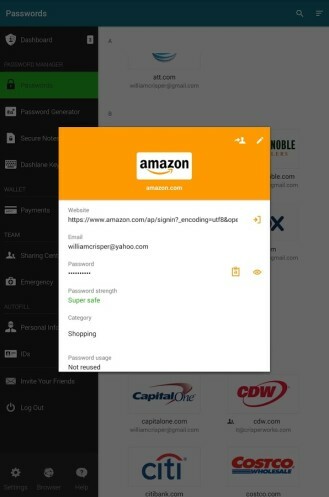 With the myriad of ways nefarious types are able to get their hands on passwords these days, often times whether your information gets stolen is completely out of your hands. 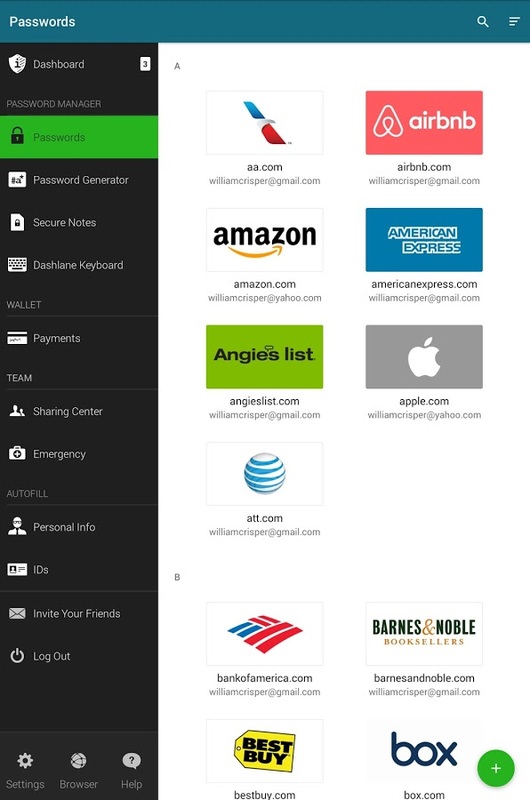 Rather than changing their sign-in credentials every time another leak or hack happens, many folks trust their online security to password managers such as LastPass. Dashlane is an alternative that can also get the job done, and for the next week, you can snag a premium account free for six months over at sharewareonsale.com. A yearly subscription currently goes for $39.99. 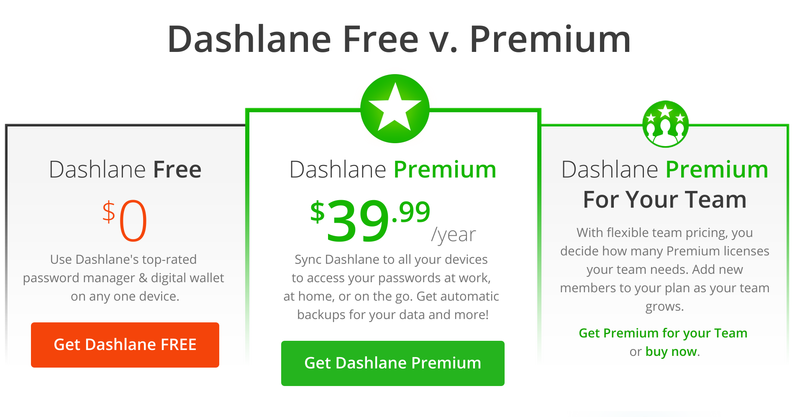 Dashlane relies on AES-256 encryption to protect your data, which it backs up and automatically syncs across your various devices if you have a premium account. 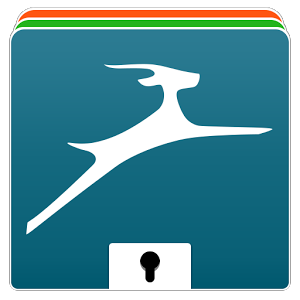 In addition to passwords, which Dashlane can generate for you, the service also stores credit cards and other payment information so that you can make payments online with a single click. The software works across Windows, Mac, Android, and iOS. There's an app in the Play Store, but to get things up and running, you need to first install the desktop software. Fortunately, you don't have to pay anything extra for that. The offer is aimed at new premium users, but existing ones are still welcome to try. Included in the deal are six months of updates and tech support. The free coupon will expire in six days.